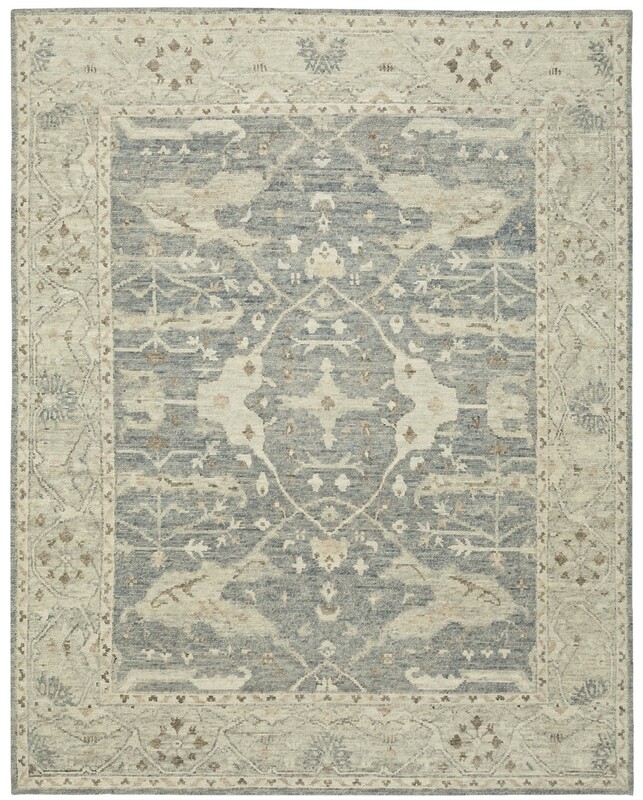 The Nautical traditional rug is sophisticated and sublime, featuring a classic phoenix weave and made in Nepal from the finest high mountain wool. 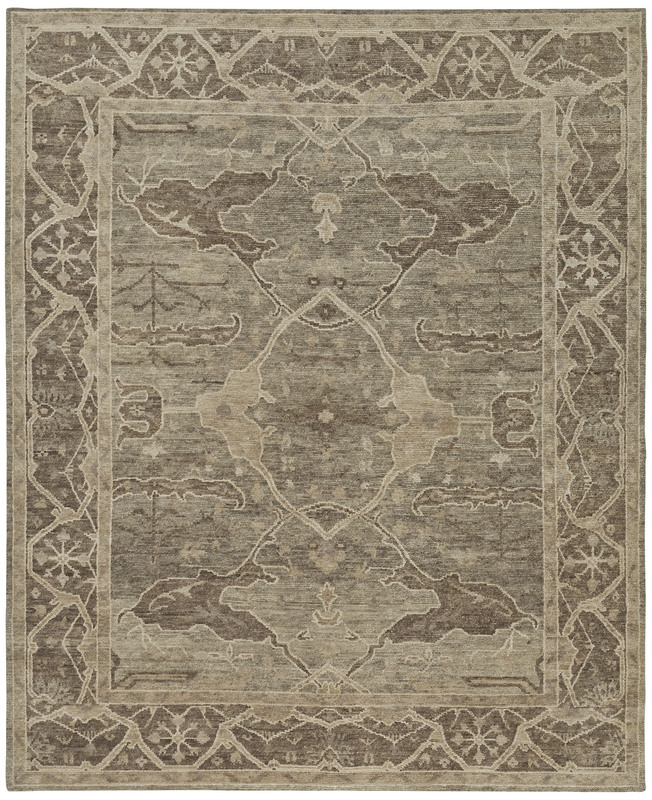 Its timeless geometric design will delight any rug connoisseur and its price will please any budget conscious designer. I ordered this rug online to for my living room and wow! It looks great in that space and is extremely soft and comfortable to walk on. 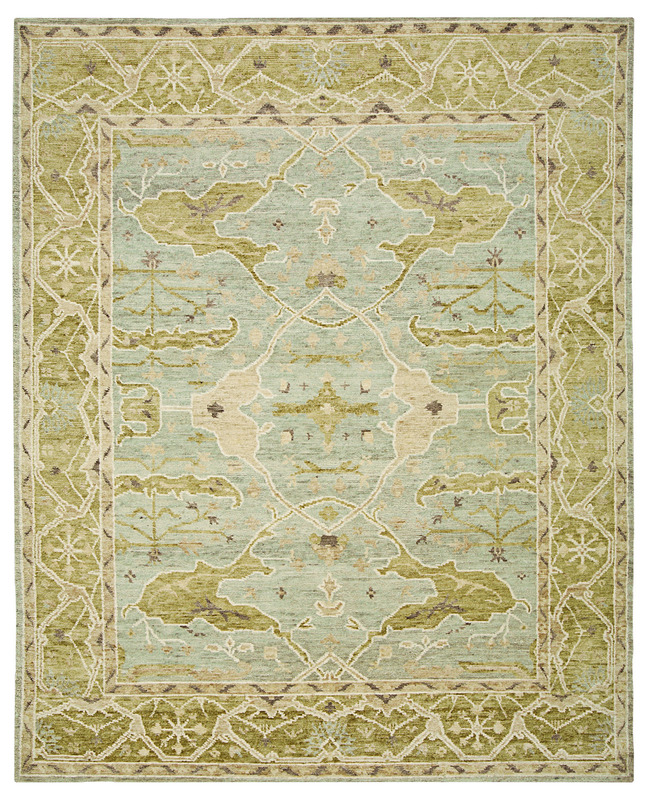 The photograph on the website definitely does not do this rug justice. This rug was a bit on the pricey side, but I expect it to last for a while, so definintely a good investment.